Trial ends today, tips for subscribers and more! Trial period extended until June 30! 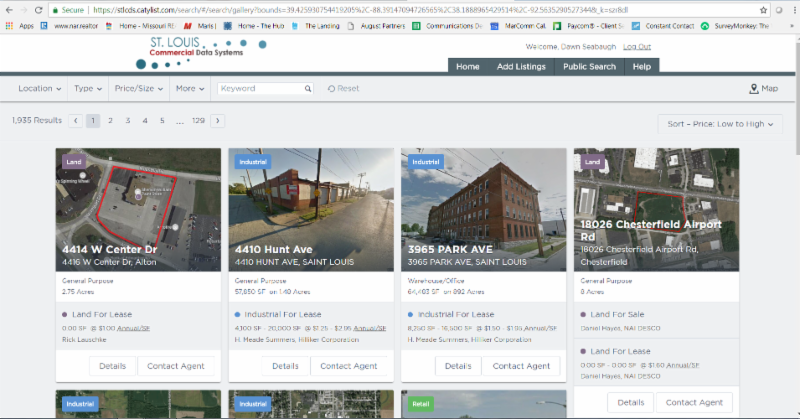 See how your listings are displayed and experiment with the easy-to-use platform. Commercial Division members are in the Catylist system. To login, visit stlcds.catylist.com . Select retrieve password. Subscribe for a full year of service by June 30 to receive two complimentary months! ﻿Click here for subscriber forms. Sign up for a free training webinar taught by a live instructor. The next webinar is Thursday June 21, 2018 10 a.m. To sign up click here! Watch a tutorial video on how to add a listing, set property alerts, run reports and more. The videos are only 5 minutes each. Login at stlcds.catylist.com , select Help, then Tutorials & Guides. 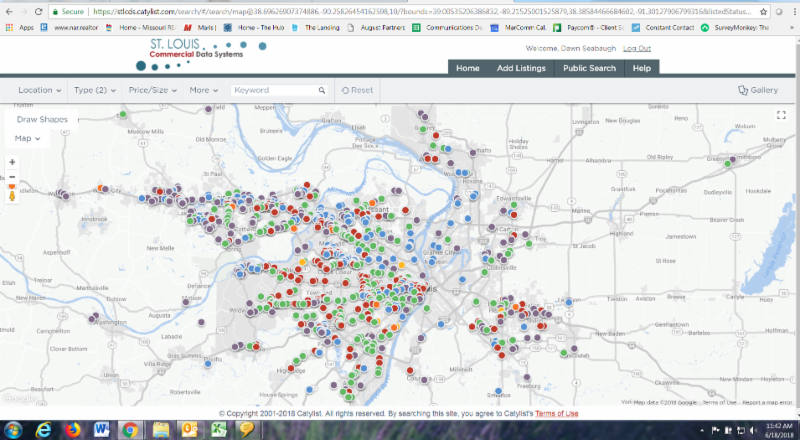 There are over 3,600 active "For Sale or For Lease" St. Louis area properties in STLCDS database. There are over 35,000 public data properties currently in the system. The numbers are growing everyday! Your listings can be submitted and maintained even if you haven't subscribed yet. Administrators and support staff have free access to manage your listing portfolio. Email aknight@catylist.com . For pricing and other important information visit stlcds.com.